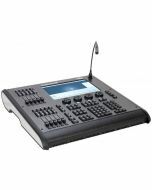 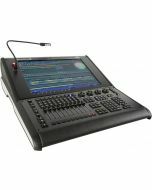 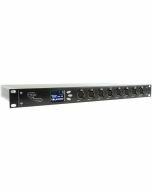 When used in conjunction with Hog 4 PC software, 1 DMX Super Duper Widget may be connected to provide 8 full universes of DMX 512. 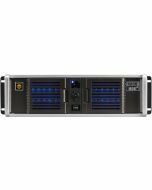 This configuration provides an excellent solution for backup and playback only applications. 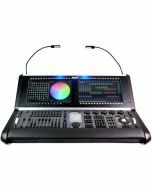 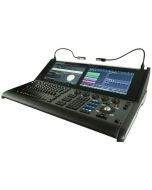 By adding Nano Hog 4, Playback Wing 4 and Master Wing 4, users can configure powerful control solutions that precisely suit their needs and budgets.